Tim Kunkel, former President and CEO, founded Kunkel & Associates in July of 2003. Tim's passing took place in April of 2013. Under his leadership, the company grew to forty-three employees, clients in over forty states, and two locations. Tim's focus included executive management, creation and implementation of innovative solutions, and the hiring and development of company employees. As company President, Tim was heavily interested in promoting employee growth and development as a key factor for overall company success. 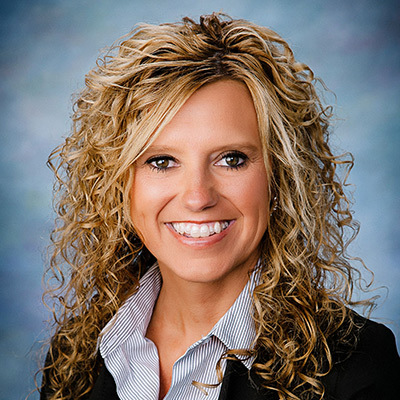 Kim Kunkel is the current President of Kunkel & Associates. Kim’s vision for the company focuses on growing relationships with both clients and partners while promoting employee happiness and success. As company President, Kim contributes an extensive background in business administration and community involvement. Kim currently serves on the Board of Directors for several Dubuque organizations, including the Greater Dubuque Development Corporation, Premier Bank, UnityPoint Finley Hospital, and charitable organization Live Like Jack; Previously, she served on the Boards for both the Dubuque Chamber of Commerce and the Finance Committee at St. Joseph the Worker Parish. Prior to Kunkel & Associates Kim worked as Admissions Director for a local business, and founded and owned Pixie Stix, a successful retail company that expanded to several locations over seven years. 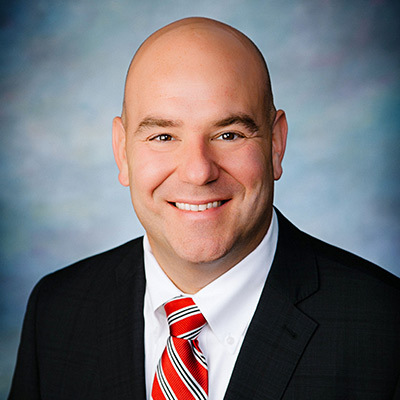 Jason Knockel joined Kunkel & Associates in 2006 and was appointed company CEO in 2013. As CEO, Jason's vision is characterized by strong emphasis in continuity of Kunkel & Associates areas of excellence, such as personalized client service and relationship management. Jason's focus entails incorporating innovative services that allow clients and insurance companies to come together and work within a realm of fields including property & casualty, employee benefits, claims management, and safety & loss control. Jason obtained a Bachelor of Arts degree in Business Administration and a minor in Economics from Clarke University. He also acquired designations as a Certified Insurance Counselor (CIC), Accredited Advisor in Insurance (AAI), and Certified Risk Manager (CRM). 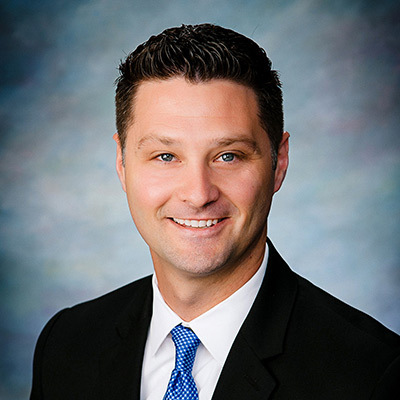 Jason serves on the Board of Directors at the Finley Health Foundation as Chairman, Dubuque Area Chamber of Commerce, Clarke University and on the Advisory Council for Integrity Insurance Company. 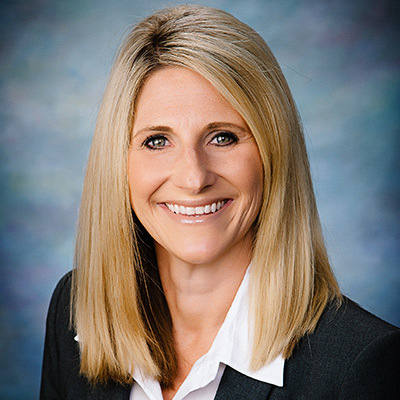 Andi Even joined Kunkel & Associates in 2012 and serves as the Chief Financial Officer and Treasurer, overseeing the financial and information technology management of the company as well as assisting in managing the strategic growth and vision of the organization. Andi has over 20 years of diversified experience in international accounting, finance, and management where she has successfully built and maintained global finance functions, managed multi-currency financial statements, played key roles on strategic and acquisition projects, and consistently served as a member of leadership teams. Andi holds a BS in Accounting from the University of Iowa. Chad Kunkel joined Kunkel & Associates in 2005. Chad focuses on the sales training and development of the Commercial and Employee Benefits Divisions. He currently serves on the Advisory Board for 24-Hour Care and the Loras College National Alumni Board. He maintains the Certified Insurance Counselor (CIC) designation. He is a graduate of Loras College with a Bachelor of Arts in Marketing. Chet Medinger joined Kunkel & Associates in 2007. His responsibilities include the development and cultivation of relationships with partnered insurance carriers. 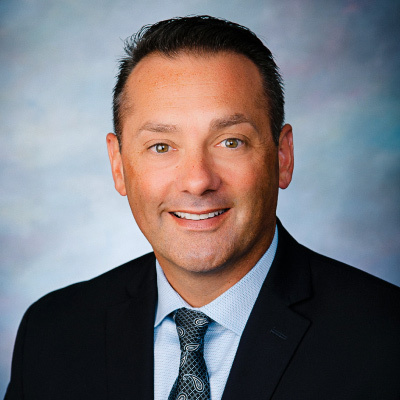 He currently serves on the Sentry Insurance Agency & Advisory Council, is a member of Secura's Iowa President's Advisory Council and maintains the Accredited Advisor in Insurance (AAI) designation. He is a graduate of Loras College. 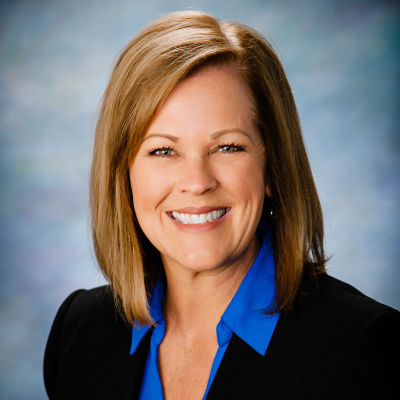 Kim Budde joined Kunkel & Associates in 2010 and serves as Vice President of Human Resources. Kim operates as an influential HR business partner designing and executing human capital strategies that enable growth and sustainability. Kim is certified as a Professional in Human Resources by the Human Resources Certification Institute (HRCI) as well as the Society of Human Resource Management (SHRM). Kim currently serves on the Board of Directors for Opening Doors as Vice President and is an Executive member of the Board of Directors for Stonehill Franciscan Services. 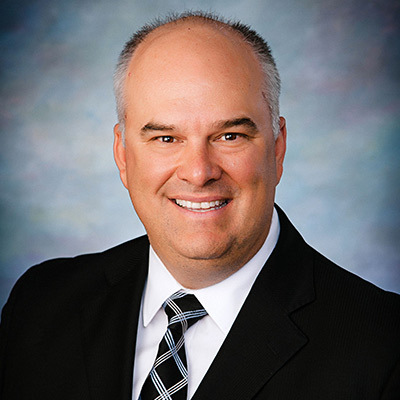 Brent Drapeau joined Kunkel & Associates in 2008. Brent has 27 years of industry experience and focuses in transportation insurance and employee benefits. His responsibilities include the development, growth and overall management of the Transportation Division. He is a graduate of the University of Minnesota with a Bachelor of Science in Mechanical Engineering. 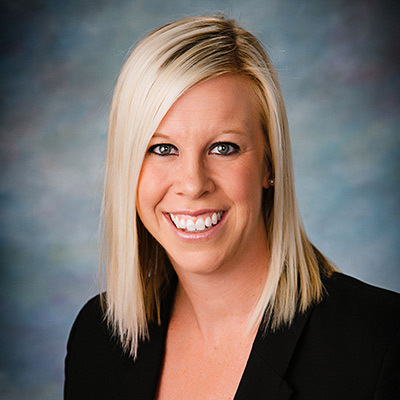 Abby Zahorik joined Kunkel & Associates in 2010 with the opportunity of opening an office in Madison, Wisconsin. Abby has over 15 years of industry experience and focuses in employee benefits, property and casualty insurance and specialized services. Her responsibilities include the development, growth and management of the Madison office. She served on the Agency Advisory Council for Nationwide Insurance. She is a graduate of the University of Massachusetts with a Bachelor of Arts in Organizational Behavior.